Here you can find the list of upcoming international friendlies, taking place in the month of June 2014. 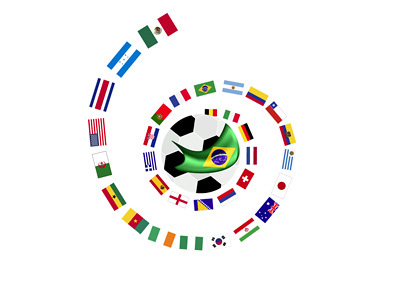 The list focuses on nations participating in the World Cup this summer. For the games taking place in May 2014, please click here.